The property consists of a total of 68.27 acres on the south side of Manchester Rd. within section 18 of Manchester Township, Boone County, IL. 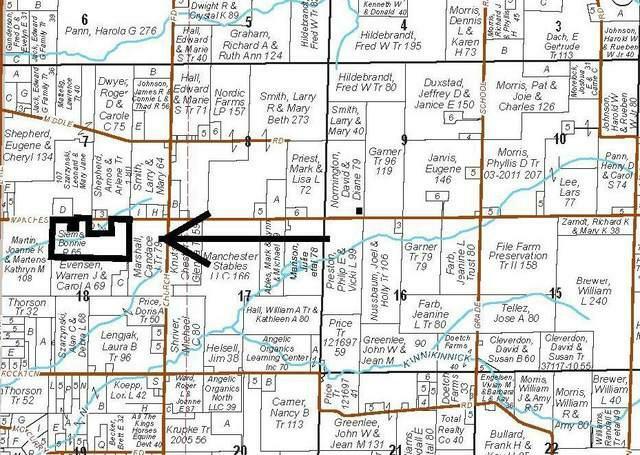 The vacant property contains 61.14 tillable acres (89.5% tillable) which are rented for crop year 2019 for $4950 ($81/tillable acre). The rent is not commensurate with the current market for personal reasons. The Crop Productivity Index is 125. The parcel is not a lot of record in Boone County.